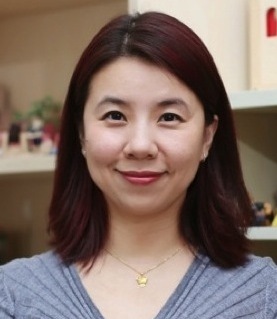 Ban is an experienced, well-trained psychology counselor and play therapist. She can help adults, students and kids with a wide range of emotional and interpersonal issues. She has experience working with young clients and parents. Self-discovery, depression, interpersonal difficulties and couple issue are main areas she is working on with adult clients. She is practicing at governmental institution, university and primary schools. She is a licensed individual counselor and play therapist. She likes kids and is enjoying working with kids. 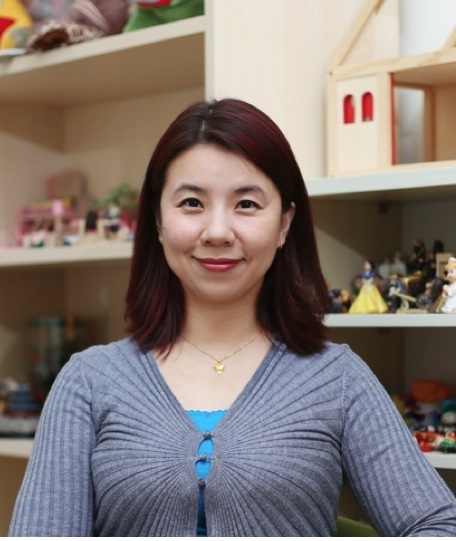 She uses games and plays to work with children, helping them developing in a balanced way. She likes reading, movie, bicycle and hiking. She likes to talk with people and make new friends. She believes that sometimes, doing something you never did can bring more energy and hope to your life.